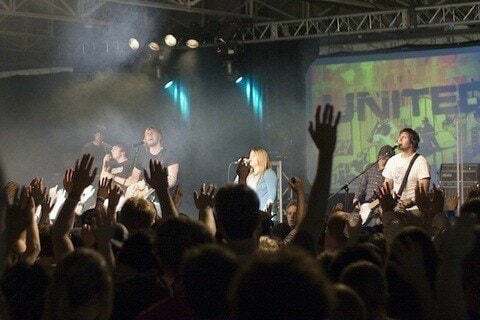 Christian band that is a part of the Hillsong Church. They were formed after the youth ministry kept coming together to write songs. Their first five studio albums all made it to number one on the US Christian charts. Their first live album Everyday was released in November 1999.